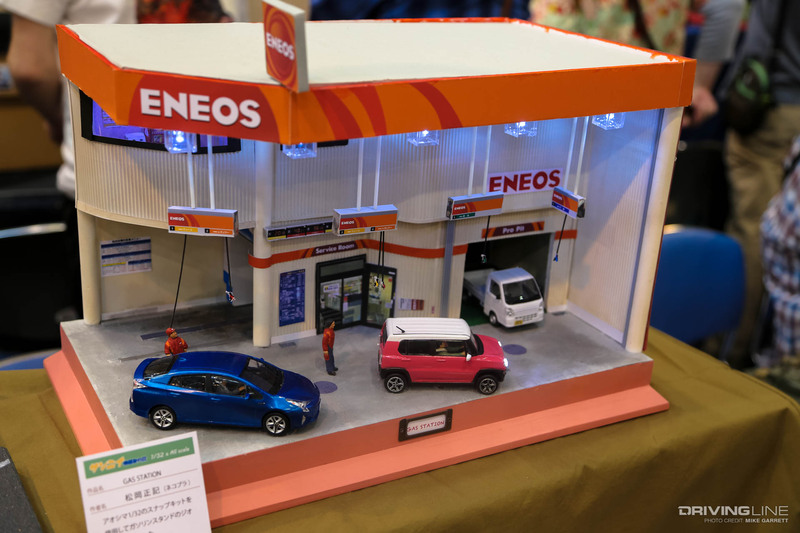 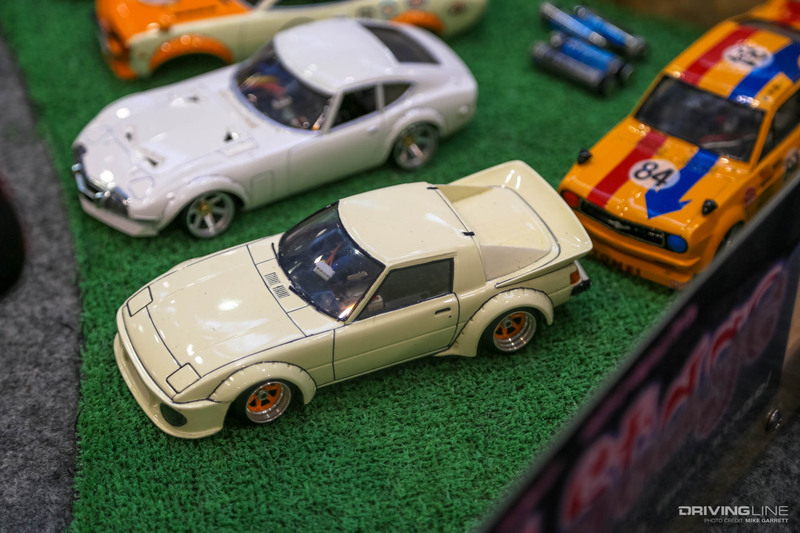 Now that we've laid out what the scene was like at the 2018 Shizuoka Hobby Show in Japan, it's time to focus on what most consider to be the real highlight of the show. 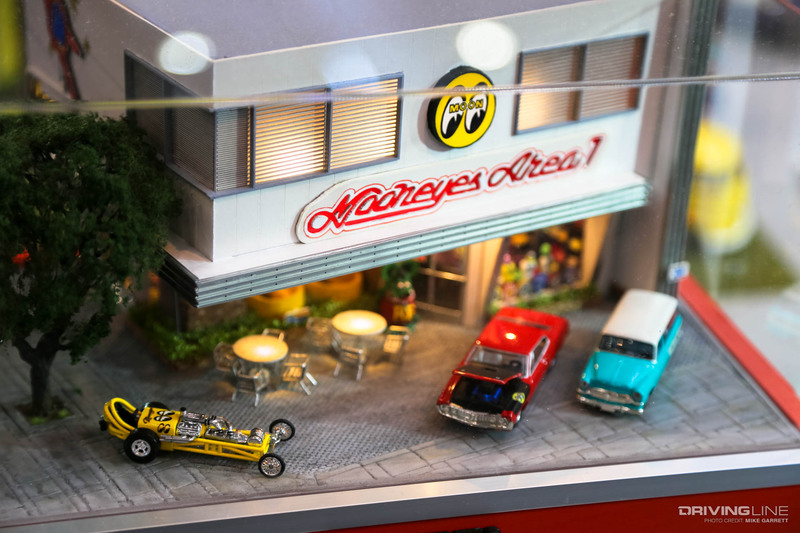 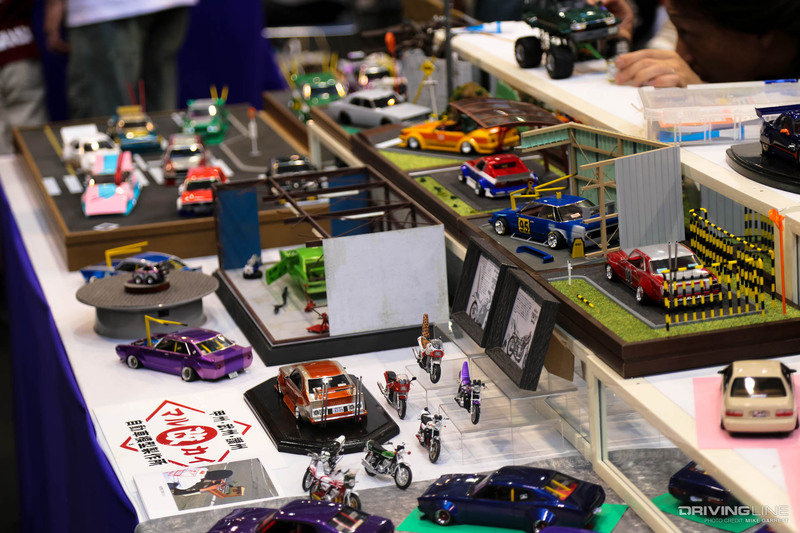 That would be the modeler's club display area, where builders from all over Japan bring their latest creations to show off. 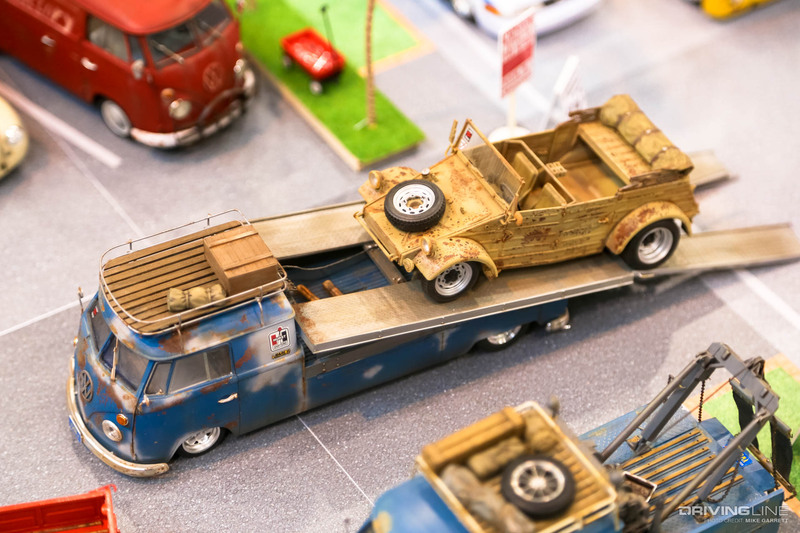 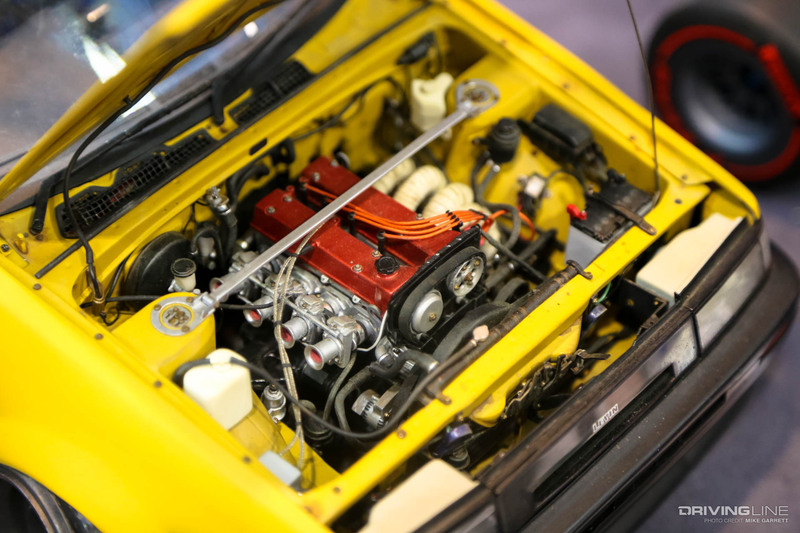 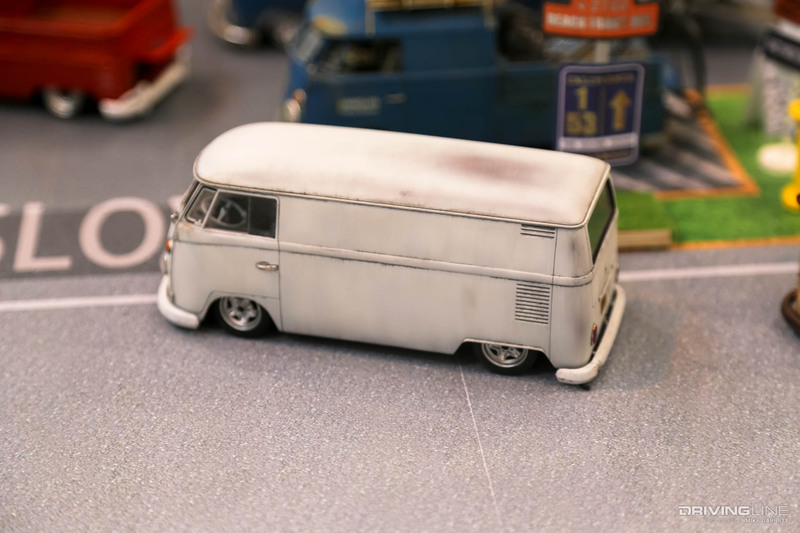 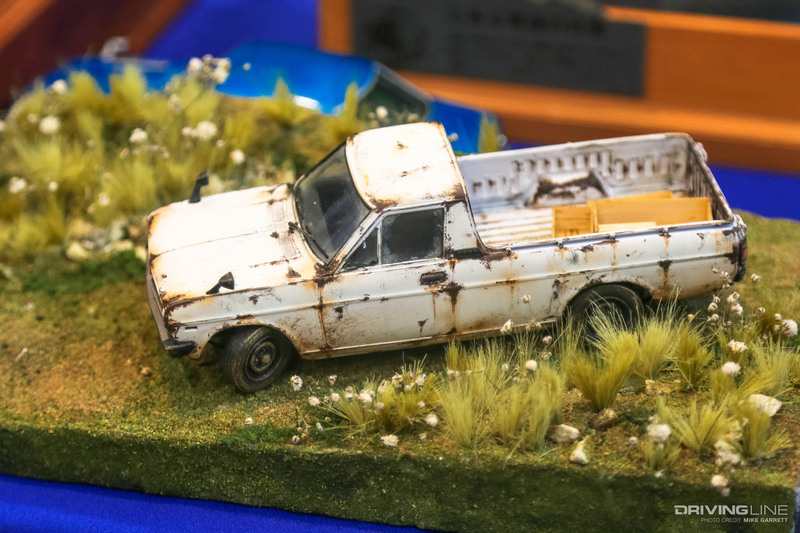 While we saw some jaw-dropping examples of flying robots and battleships, we are here to focus on the cars—and there were thousands of them, representing every scale and every genre of automobile and truck. 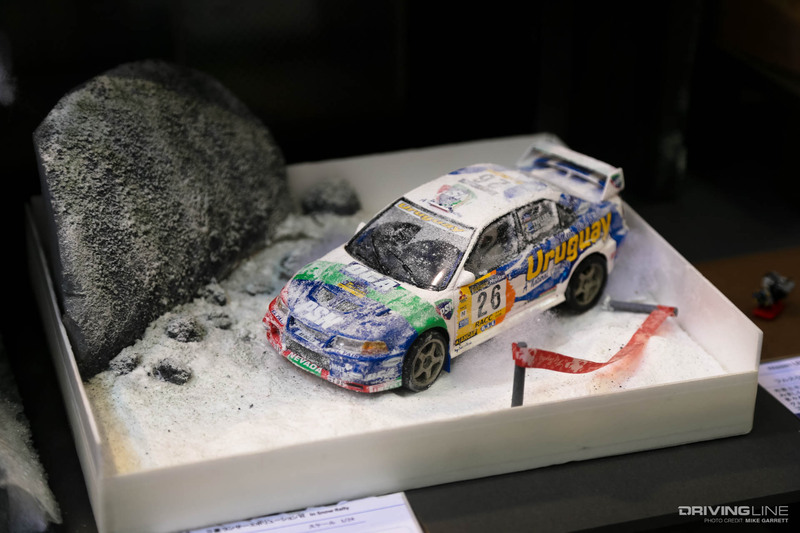 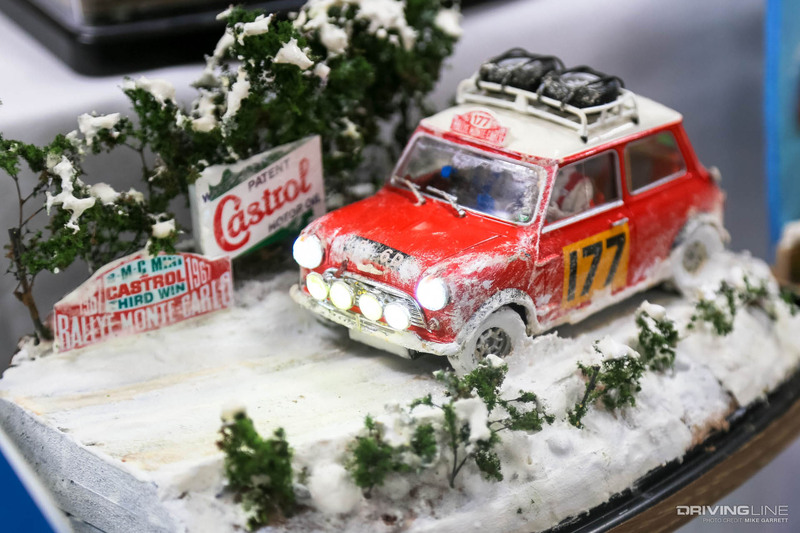 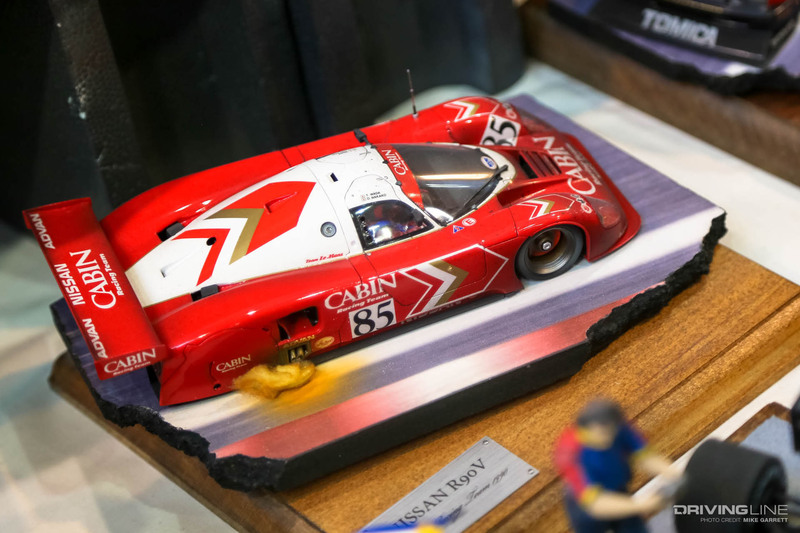 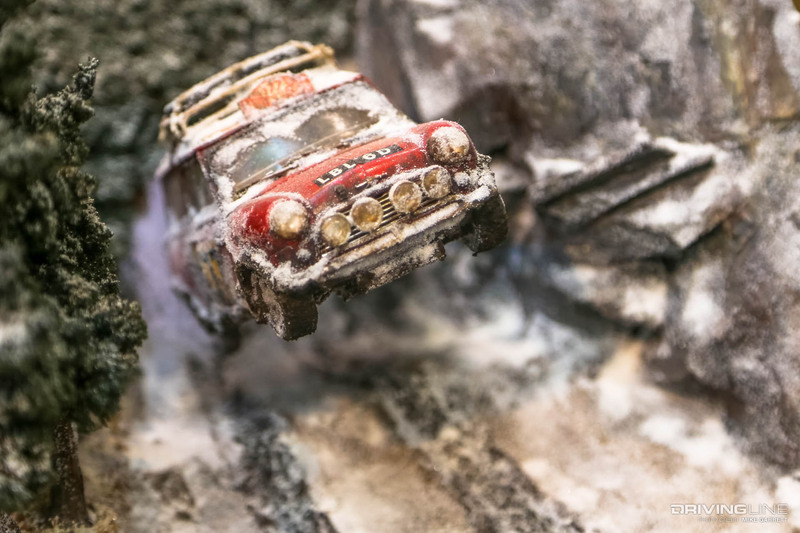 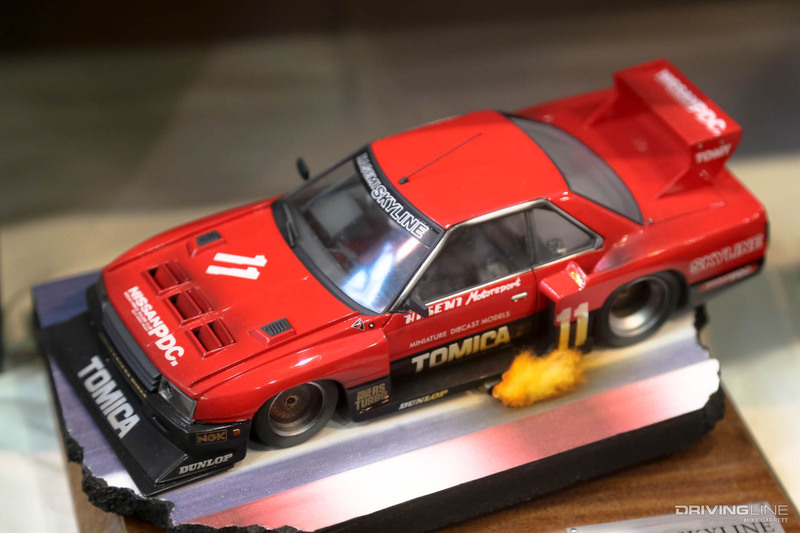 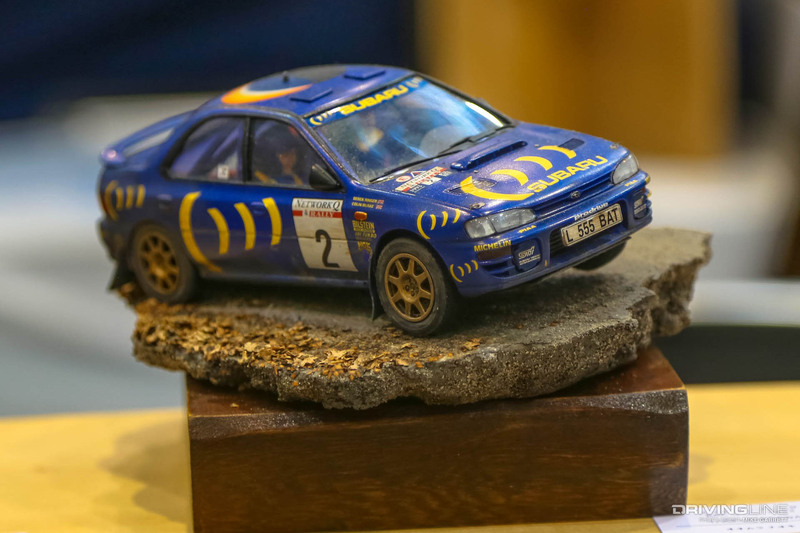 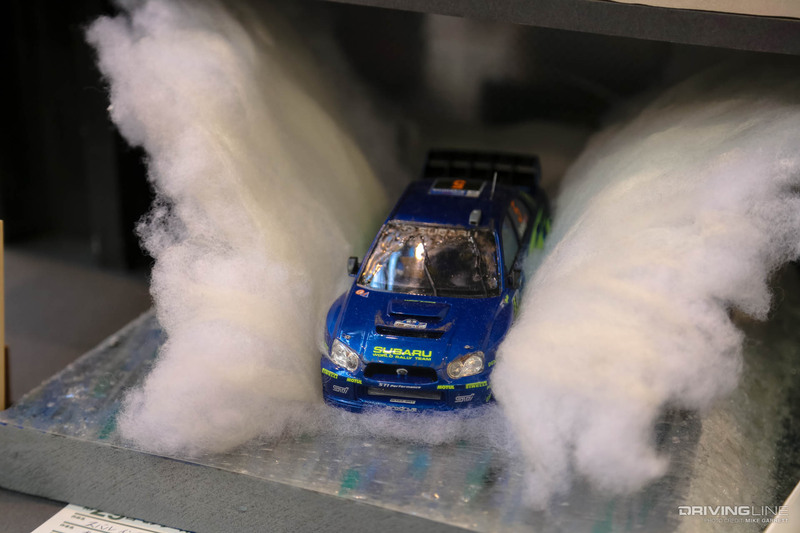 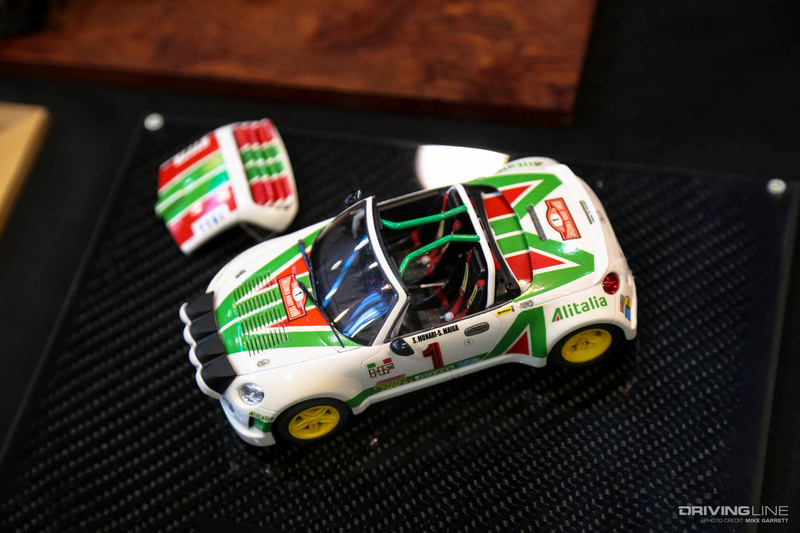 Among our favorites were the incredible motorsport dioramas that portrayed everything from the flame-spitting Mazda 787B at Le Mans to some incredible rally car dioramas that featured historic machines speeding through the dust, mud, snow and more. 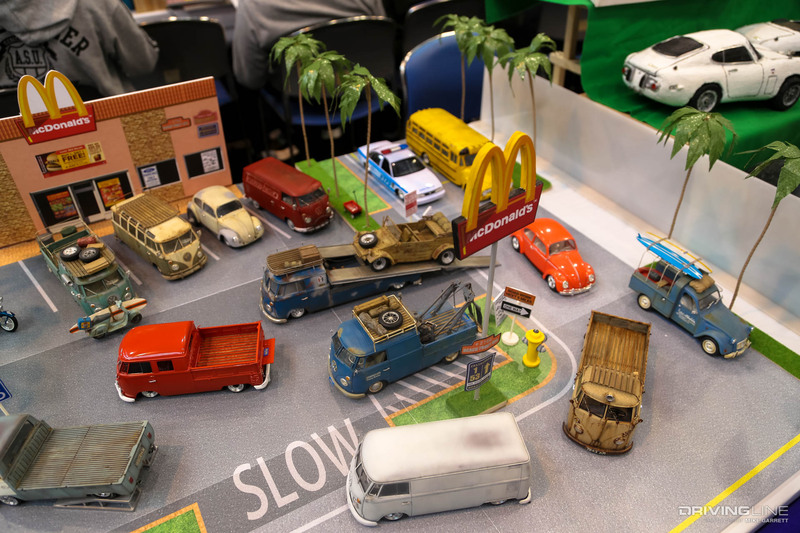 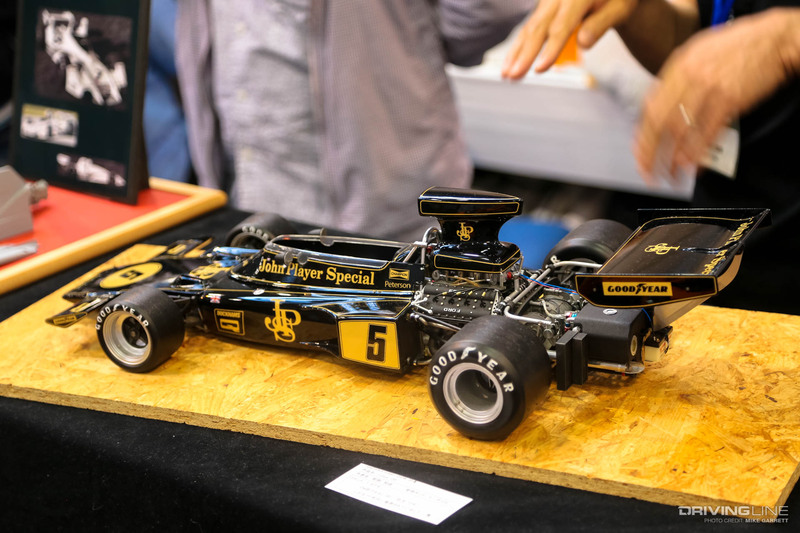 Then there were the massive displays from modeling clubs like 1/24 Motoring, who displayed their huge assortment of custom builds in a replica of Southern California's famous Eibach car meets, complete with vendor booths and more. 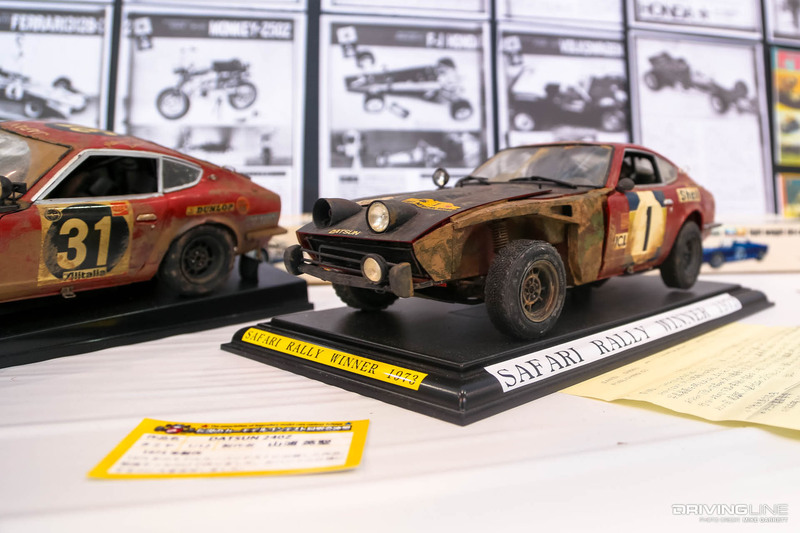 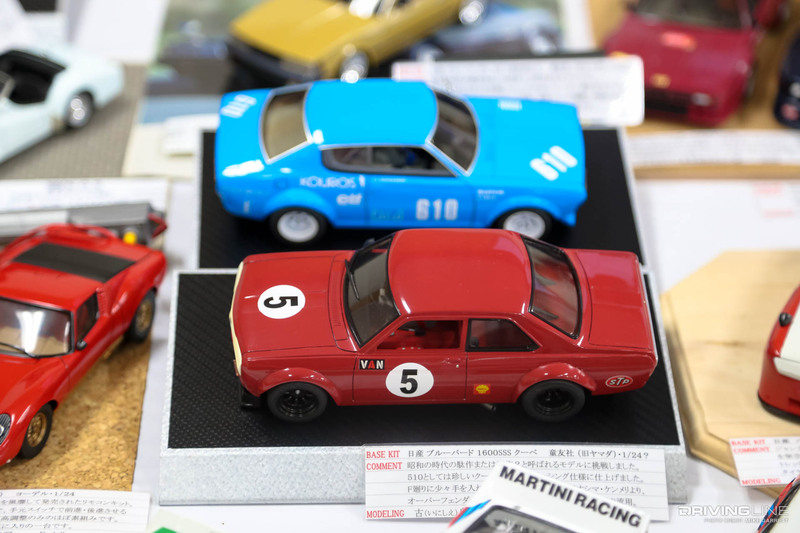 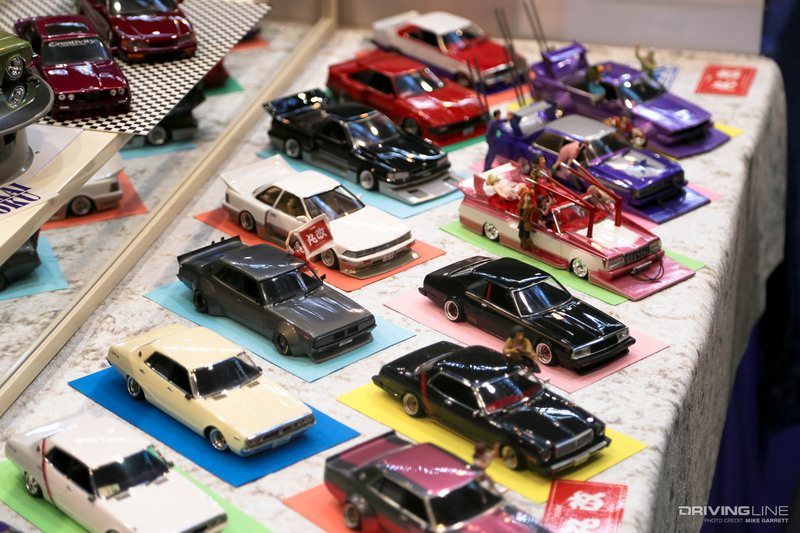 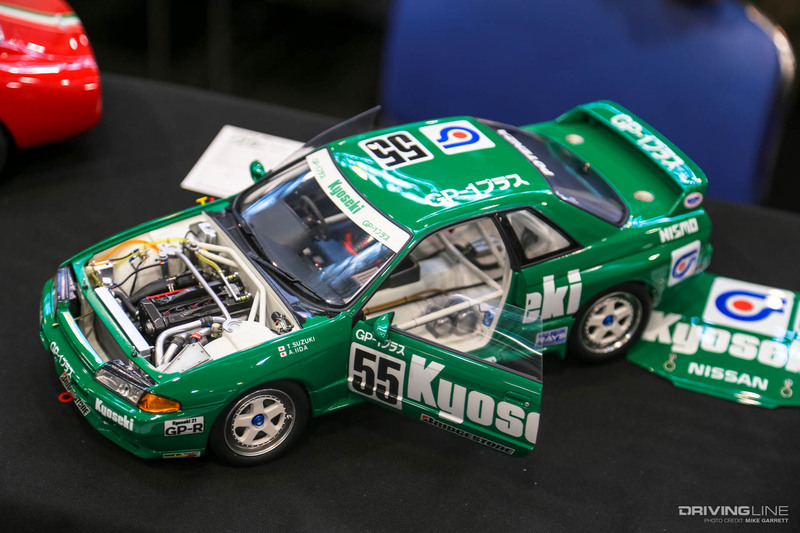 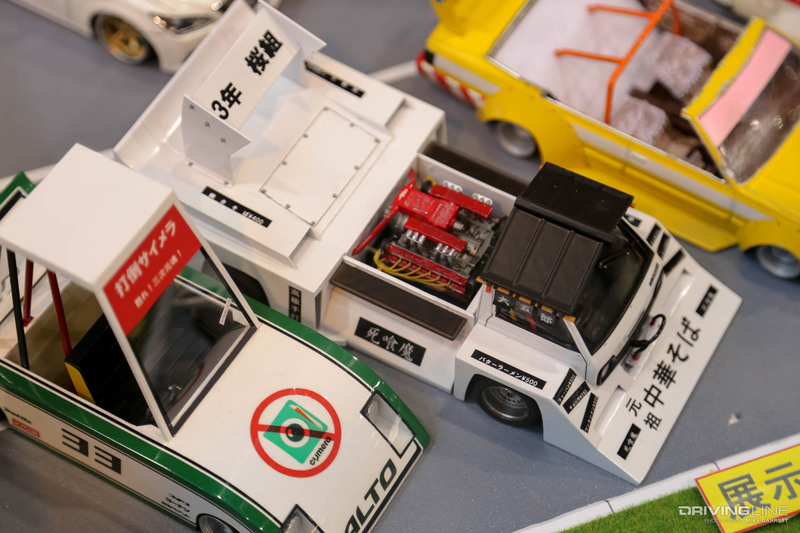 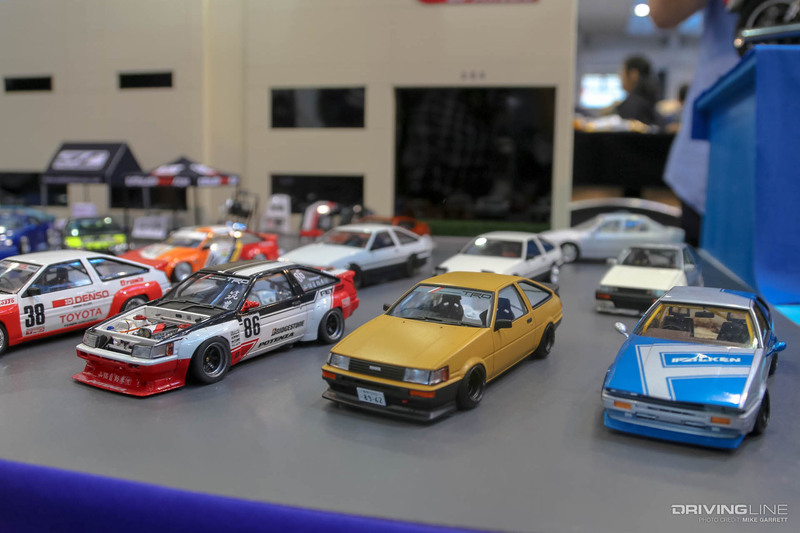 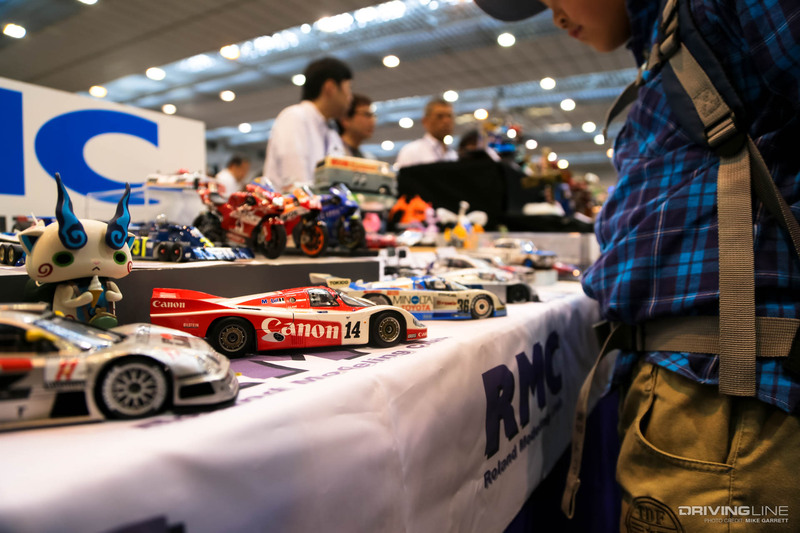 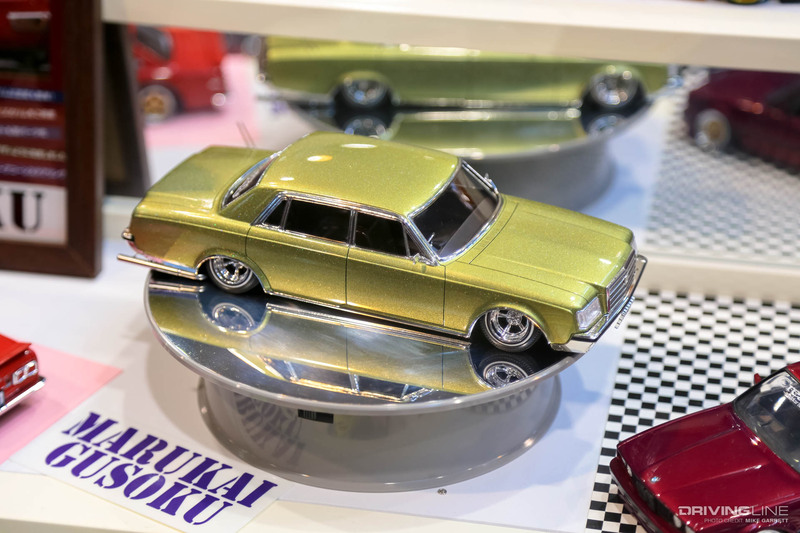 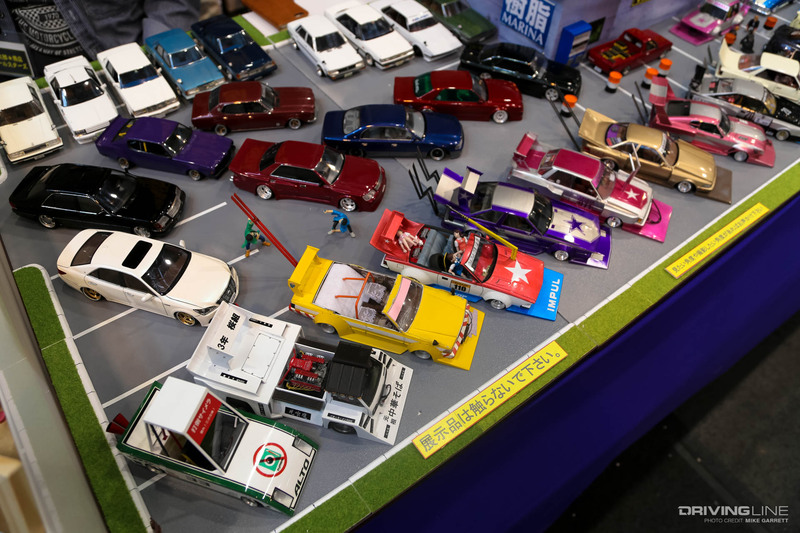 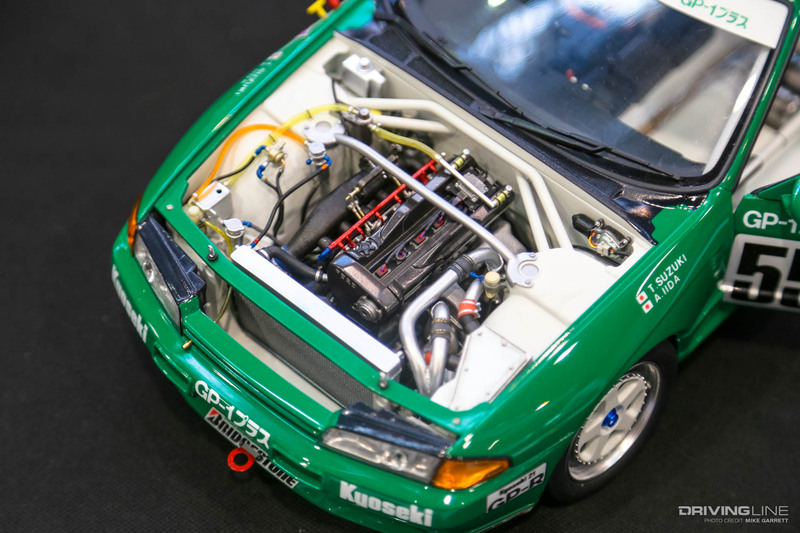 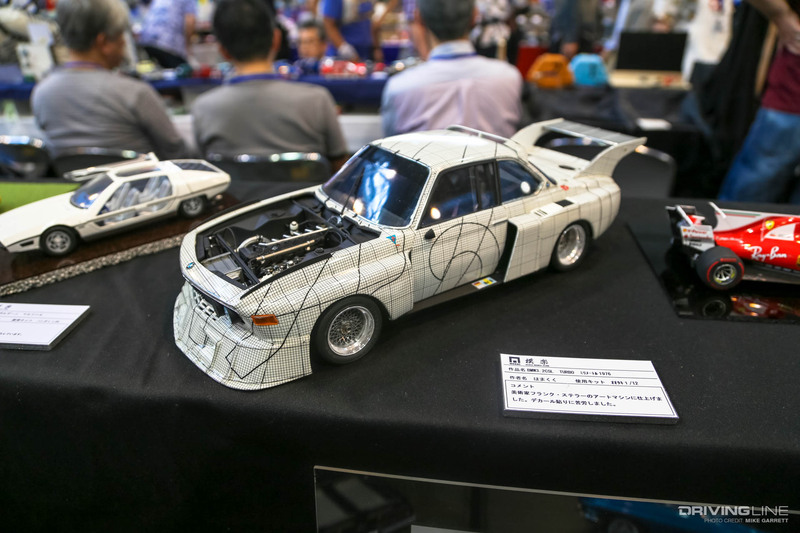 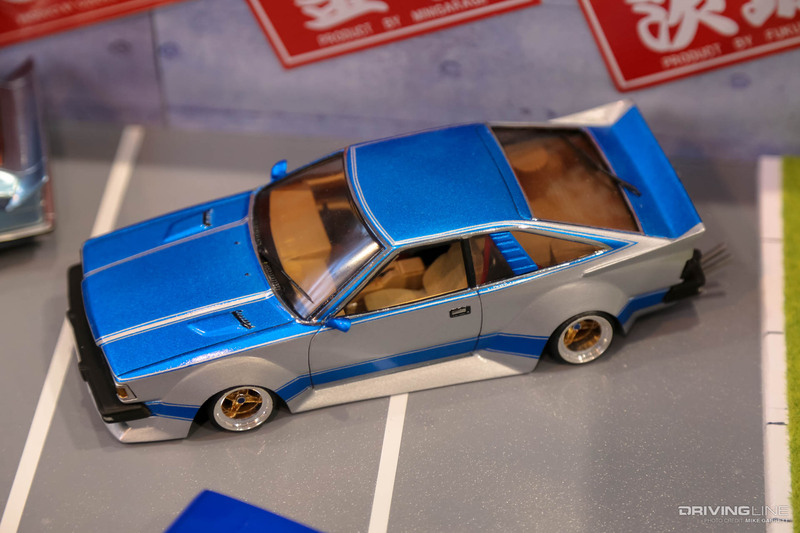 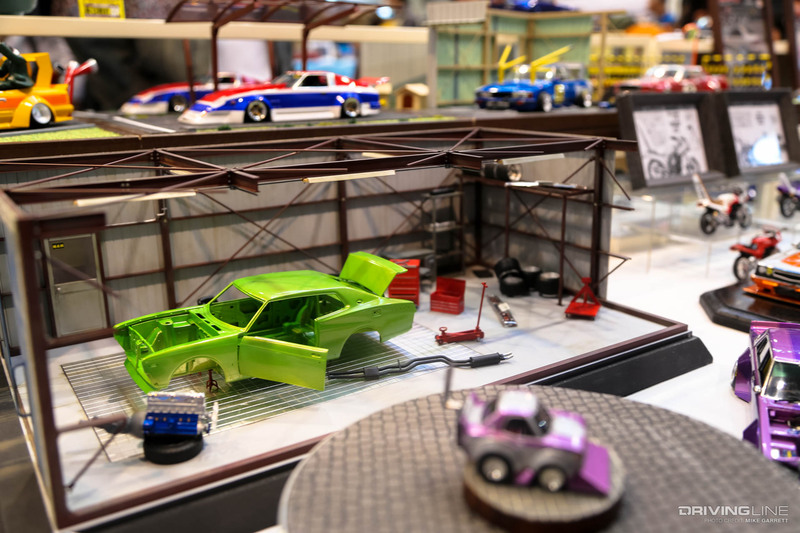 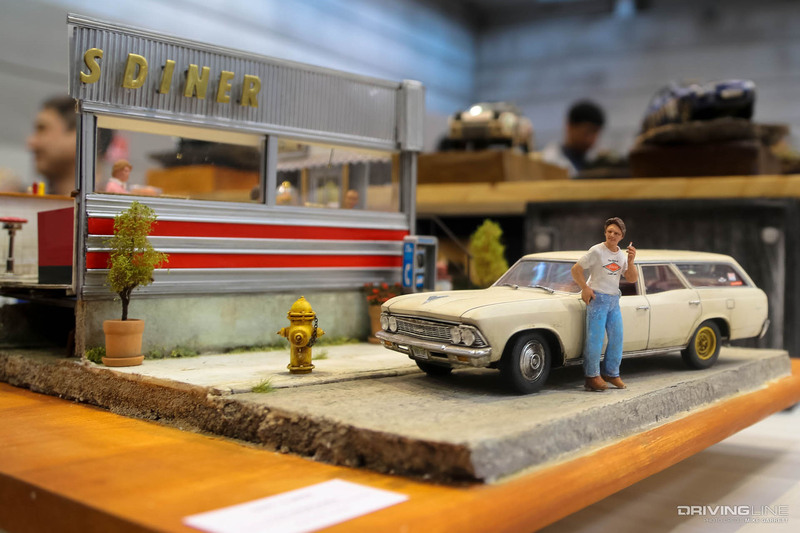 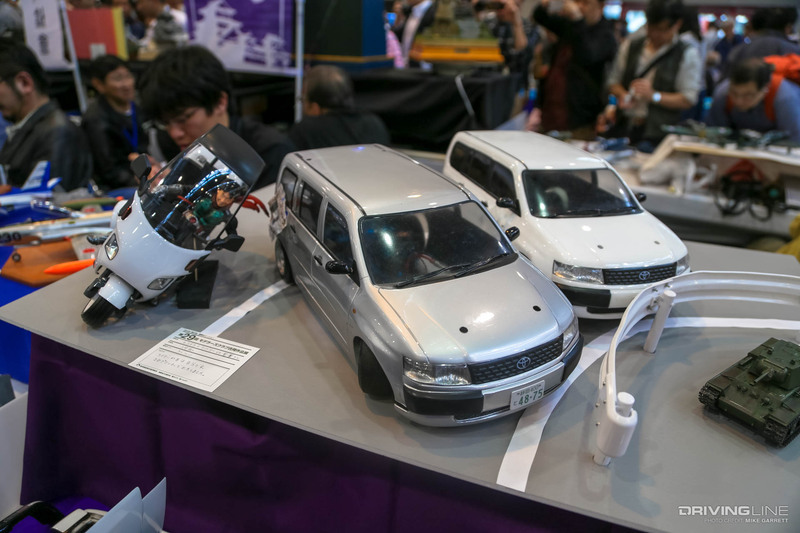 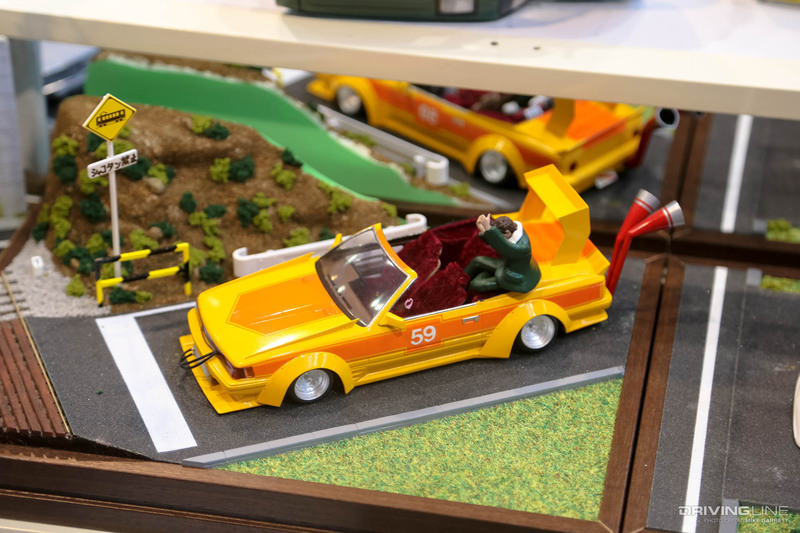 Then of course there are the modelers who specialize in scale versions of Japan's kyusha and kaido racer cars, with displays that include both actual real-life replicas and "what-if" builds that truly stretch the imagination. 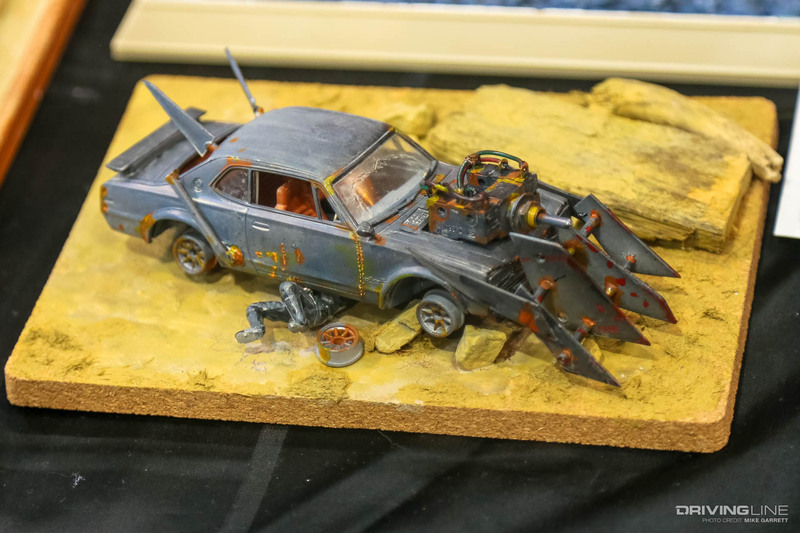 For all of that and so much more, take a look through the gallery above and prepare to be impressed. 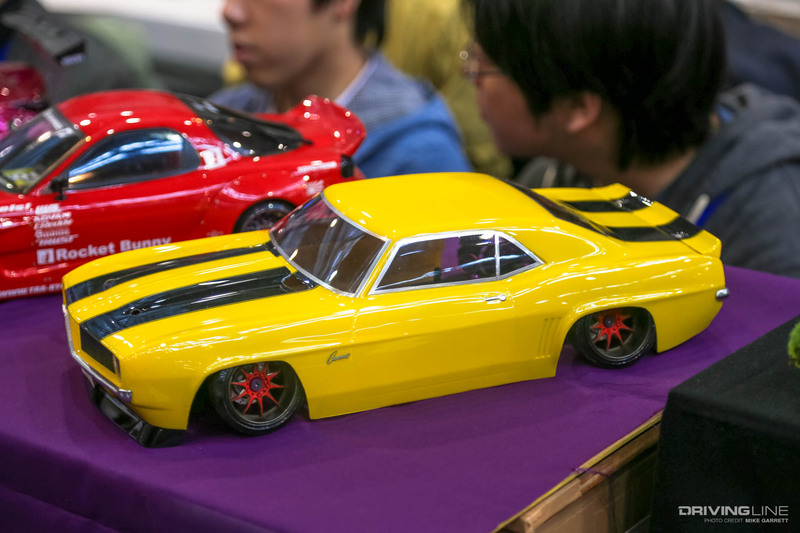 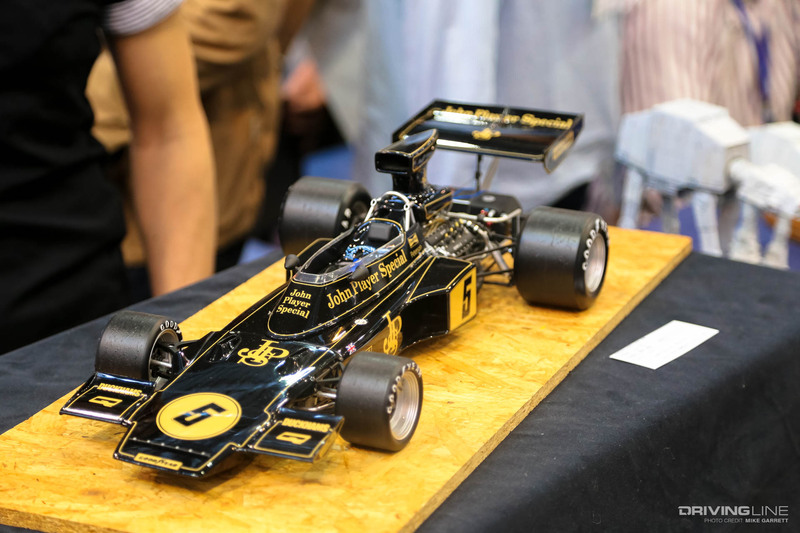 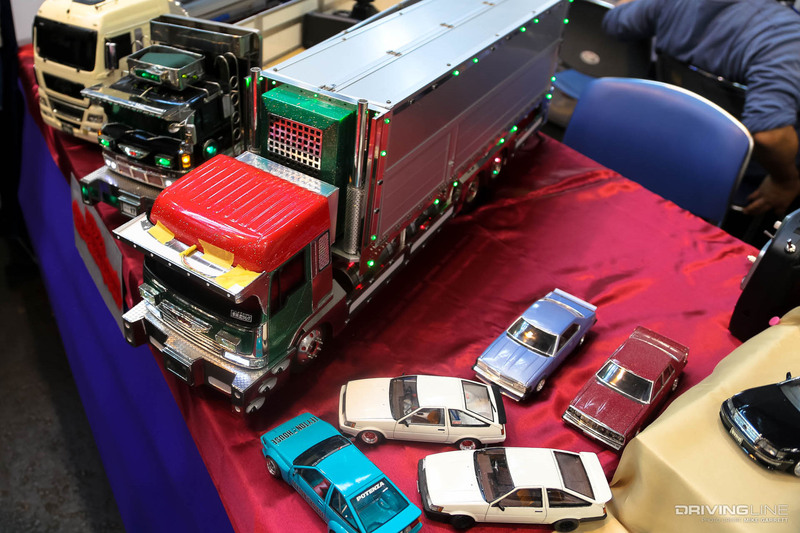 You'll soon see why the Shizuoka Hobby Show is one of the coolest events anywhere on earth. 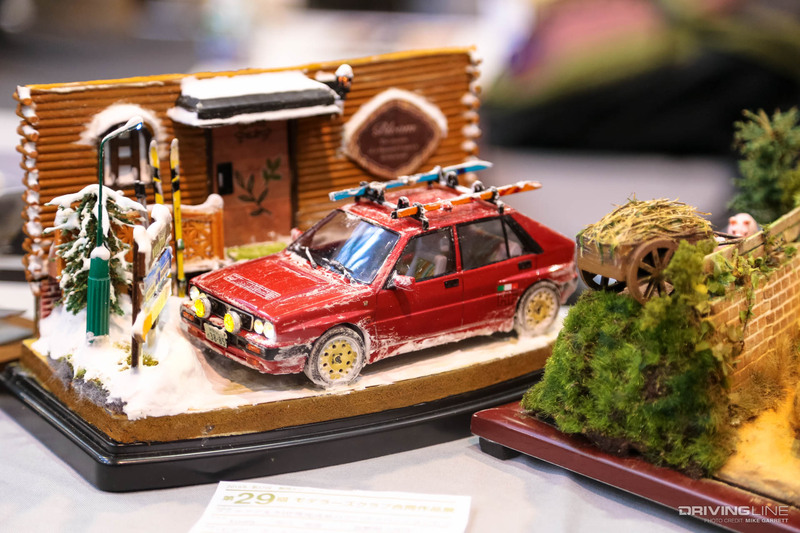 Want to know more about the the Shizuoka Hobby Show? 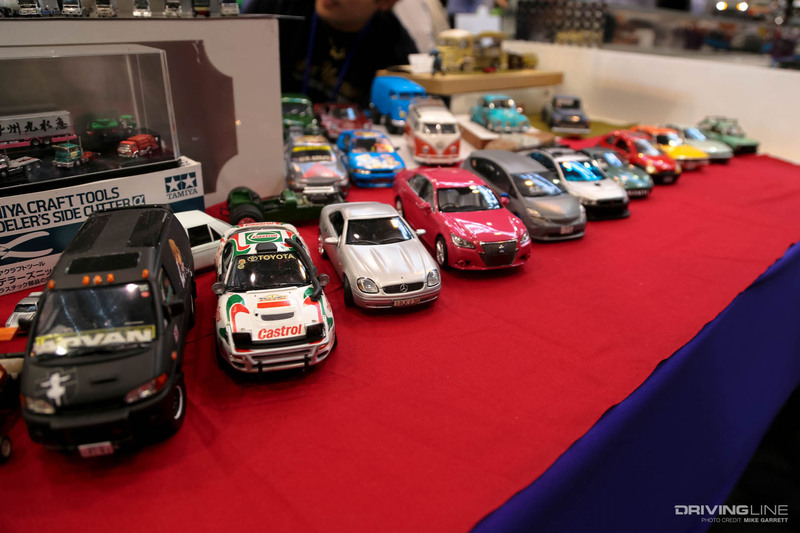 Check out our full coverage of the event.